Looking to delete your YouTube account? You can do it in a few easy steps. Use YouTube to access your Google Settings. Download or dump your data. Whether you've got several videos on your channel you want to delete all at once or comments you left on other users' videos that you don't want to be associated with anymore, deleting your YouTube account's content (and thus making it appear as if you have no YouTube account — while still retaining your Google account) is actually quite fast and simple to do when you know the exact steps to take. The instructions below will show you how to permanently delete your YouTube account (including all your videos and other data) from YouTube.com on the web or from the official YouTube mobile app. They also show you how to optionally delete associated Google and brand accounts. Sign in to your YouTube account at YouTube.com and click your user account icon in the top right corner of the screen. Open the app and tap your user account icon at the top right of the screen. Tap the gear icon in the top right of the screen. YouTube is a Google product, so managing your YouTube account settings is done through your Google account page. When you delete your YouTube account, your main Google account that it's managed by will remain intact. Click View or change your account settings. A note appears beneath this link explaining that you'll be redirected to your Google account page. After tapping the gear icon in the previous step, tap the account that you want to delete. You'll be taken to your Google account page. Under Account preferences, click Delete your account or services. Click Delete products. You'll be asked to sign in to your account to verify that it's you. On the following tab after tapping Account preferences in the last step, click Delete Google services. You'll be asked to sign in to your account to verify that it's you. Optionally click or tap Download Data if you'd like to save your YouTube data before you permanently delete your account. You'll be able to check or uncheck the list of Google services you currently have for downloading data. You'll also be able to select the file type and delivery method. Click or tap the trashcan icon that appears beside the YouTube service. Again, you may be asked to sign in to your account for verification. Click or tap I want to permanently delete my content if you're sure you want to delete your YouTube account and all of its content. If not, you have another option to click or tap I want to hide my channel so that your YouTube activity and content is set to private. If you want to go ahead with deletion, check the boxes to confirm to Google that you understand what is being deleted and then click/tap Delete My Content. Remember that once you click/tap this, it cannot be undone. Your YouTube account is not separate from your Google account. 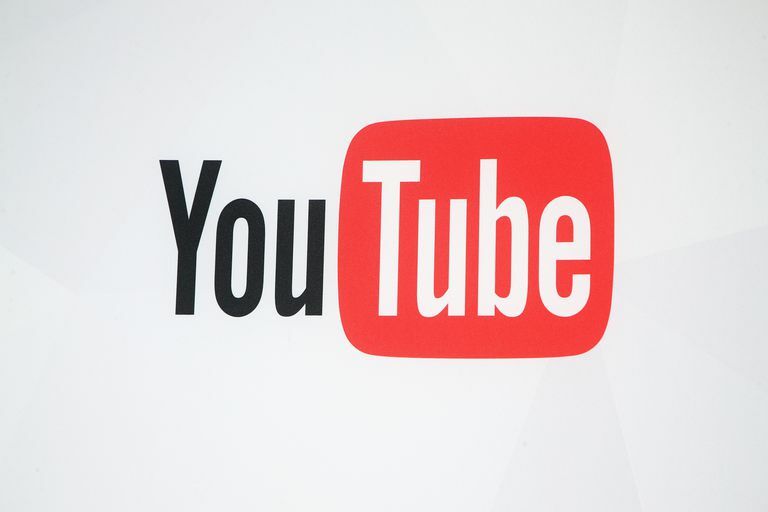 They are, in essence, basically the same—because you use YouTube from your Google account. What you accomplished above was deletions of all your YouTube channel content and data (such as comments left on other videos). But as long as you keep your Google account, you still technically have a YouTube account too—just with no YouTube content or trail of previous YouTube activity. Deleting all YouTube content is often enough, but if you want to take it a step further and delete your entire Google account, including all data from other Google products you use, then you can do this as well. This is not recommended if you still want to keep your Google account to use Gmail, Drive, Docs, and other Google products. Click on your user account icon and click Settings from the drop-down menu. Click View or change your account settings. Click Delete Google Account and data. Sign into your account for verification. Read and browse through your content so you understand what will be deleted, check off the required checkboxes to confirm and click the blue Delete Account button. Reminder: This will not only delete your Google account but all data you use on other Google products too. This cannot be undone. In cases where your YouTube content was associated with a Brand account rather than your main Google account, you'll be left with the Brand account still listed under your channels (even though there's no content there). If your Brand account exists for other reasons, such as to use other Google products like Gmail, Drive, and others, then you'll most likely not want to delete the Brand account. If, however, you only used it for YouTube and deleted your content by following the previous steps, you may wish to also delete the Brand account too. Click on your user account icon, click Settings and click See all my channels or create a new one. You'll see a grid of all your accounts—including your main one associated with your Google account and any other ones listed as a brand account. Click on the account corresponding with the data you deleted in the previous steps. Now go back to Settings. Click Add or remove managers to be redirected to the account. At the bottom of the next page, you should see a Delete Account link in red letters. Click it and sign in to your account again for verification. You'll be asked to read through some important information and then check off a couple of boxes to confirm that you understand what's involved with brand account deletion. Once checked, click the blue Delete Account button. Reminder: If you used other Google products with your Brand account, all their data will also be deleted too. This cannot be undone.